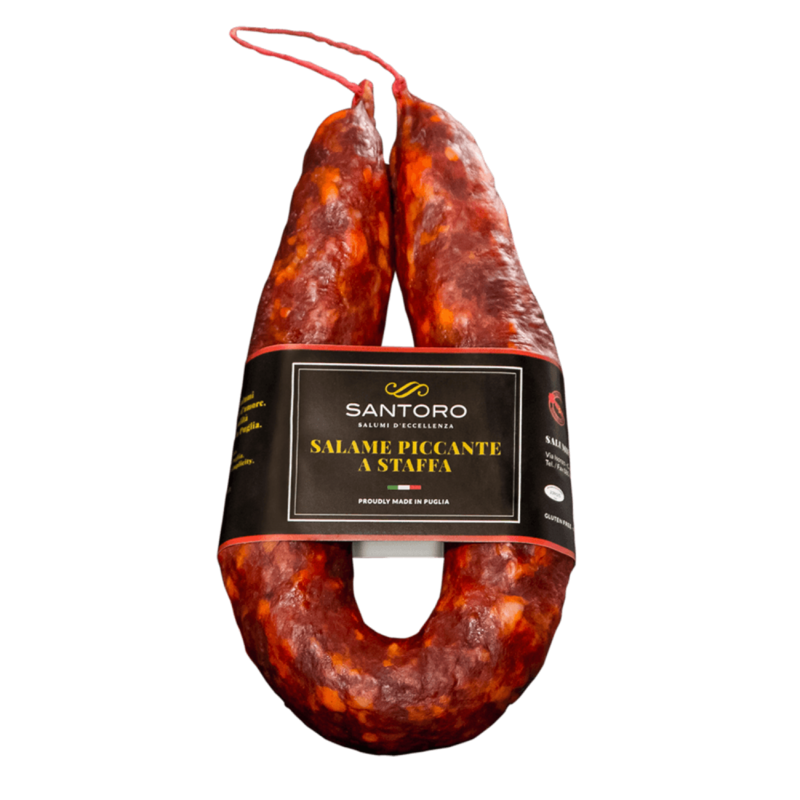 When the taste of chili is in perfect balance with the taste of salami, without covering it, the small miracle has succeeded. 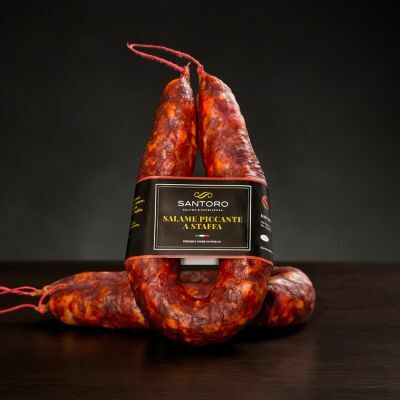 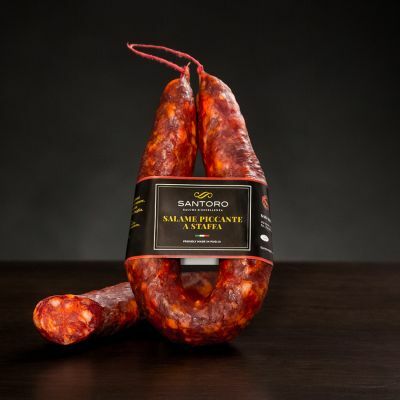 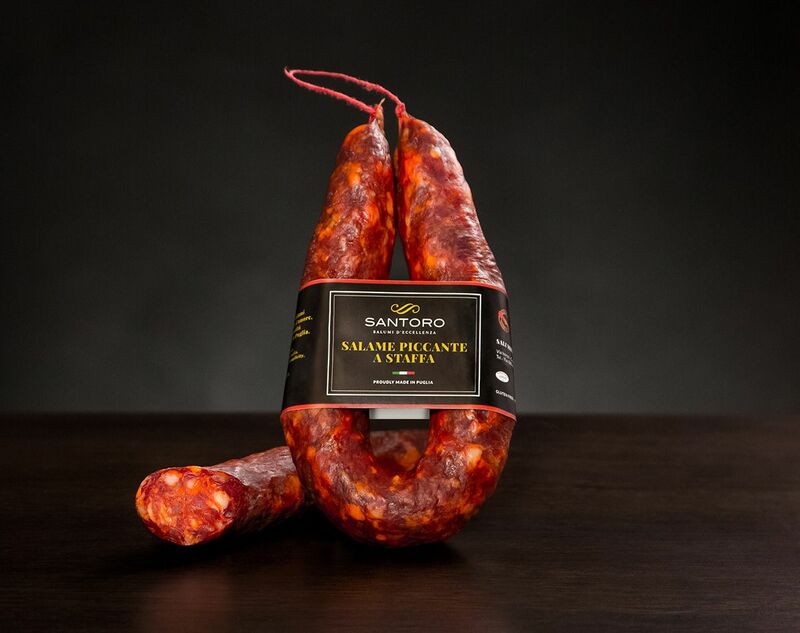 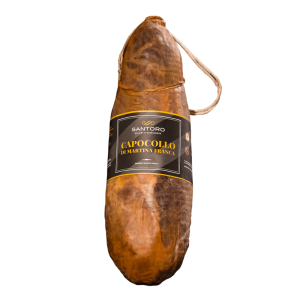 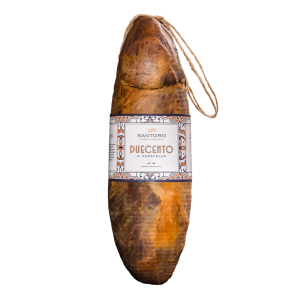 And so is this spicy version of our stirrup salami. 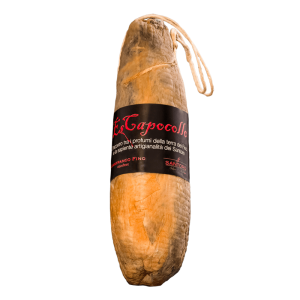 The average millstone, the strong taste, the bright color: everything contributes to making it unmistakable. 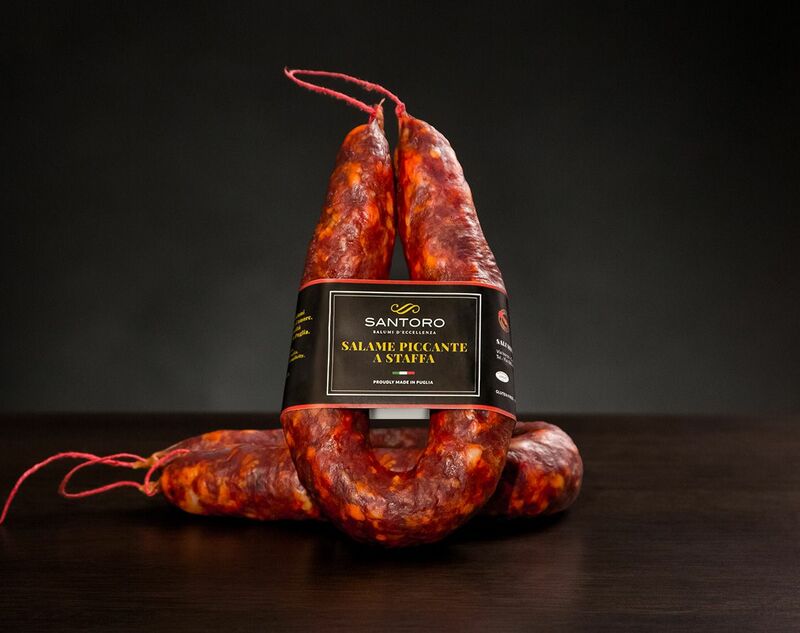 Store the spicy salami in a cool and dry place, consume within 6 months from the packaging date.